Some words about myself: Am simple,loving,caring and fun to be with. Nana Kofi and other men from Ghana you may found at our international dating site. 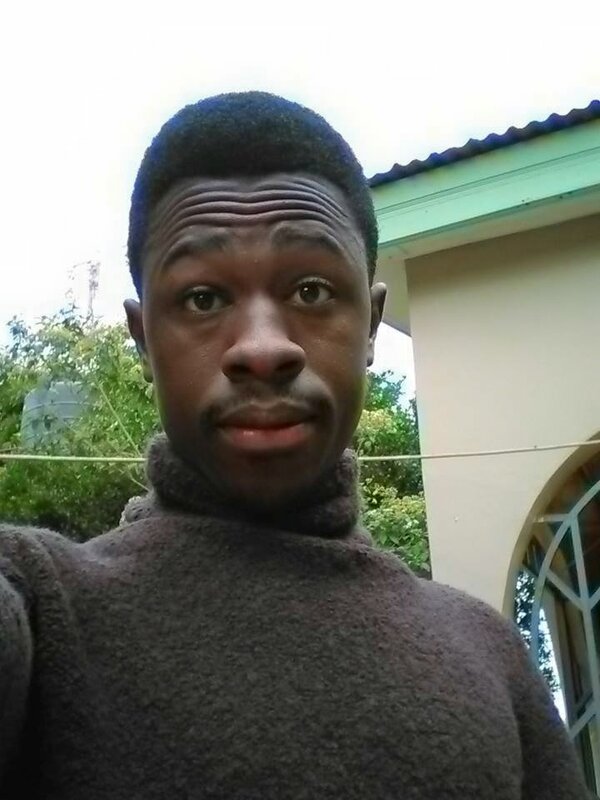 Ghana men dating, 26 years old man searching female 18-60 years old for relationship.